So that was technically my first ever build. I then purchased an RX460 for my existing M11BB PC so I can start playing Overwatch, then came across enough money to purchase the 16GB of G.Skill Ripjaws V which I chose based on 1. it was on sale on Newegg's eBay site and 2. the motherboard I chose was compatible with 3200mhz Ripjaws V. It was also one of the least expensive B350 ATX motherboards. I was up and running for a bit playing games like Overwatch and Rainbow Six Siege. I then got the chance to purchase a slightly used MSI Gaming X RX580 8GB for $350 CAD and the guy even dropped it off at my house. I got this, RIGHT before the whole mining craze, so I couldn't be happier since I basically paid full price for a used RX 580. (They sold for $375 CAD tax in brand new, shipped but they were sold out everywhere). Now I'm running my 3200mhz ram at 2933mhz as I was having issues crashing during gaming and got memory errors. Since I switched to 2933 I haven't had errors. I'm also overclocked to 3.8ghz at 1.3V, since I'm on the stock cooler I won't go to 4.0 just yet. I had issues overclocking my graphics card. No matter how much I changed it's clock speeds, it would crash and reset, even small 50mhz increments. I had it at 1405mhz core and 2150mhz memory for a bit before it crashed, so I gave up and left it at stock settings. I then purchased my MG248Q on sale for $349 at staples which was less expensive than any online retailer, so I used my old K222HL as a secondary monitor. I am now playing Overwatch at 140-230FPS on Ultra settings, Battlefield 1 on Ultra, but I haven't checked the FPS numbers yet. I am getting stuttering issues and "flickering" which I believe is a graphics card issue. I also get 140-175 FPS on ultra on Rainbow Six Siege. 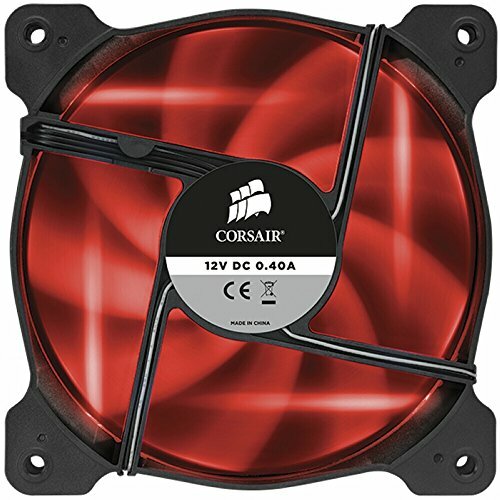 Went with the 1400 as I was on a tight budget, but I will upgrade to a 1600 or 1700 within a year or two and install the 1400 into the girlfriends PC. 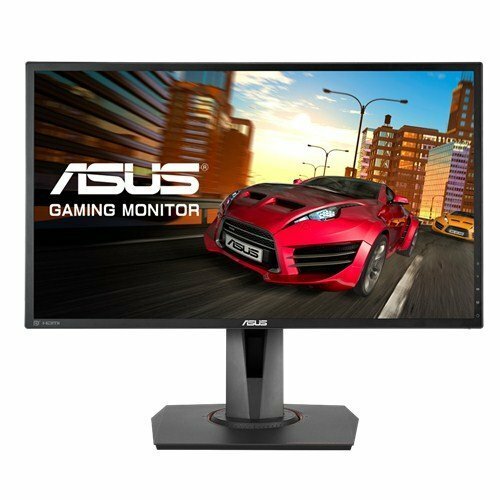 I'm coming from an A10-6700 OEM Asus PC, so it's obviously been a huge bump. I'm overclocked to 3.8GHZ at 1.3V, I got just under 800 on Cinebench R15, plays all my games amazingly with my RX 580. For $236 CAD tax in, shipped, I don't think it can be beat. Cheapest ATX motherboard that is compatible with 3200mhz ram at the time I purchased (I believe I paid under $150 CAD tax, and shipping included). 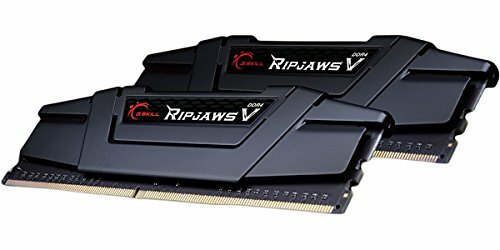 I made sure to buy memory on MSI's compatibility list, which is 16gb of G.Skill Ripjaws V 3200mhz, but I was getting errors and it would crash during games, so once I turned it down to 2933mhz, I haven't had an issue since. Not too big of an issue, but still shouldn't have that issue if 3200mhz is on their list. 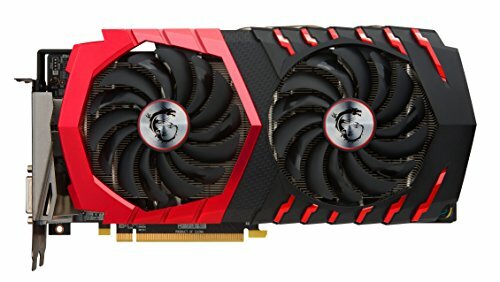 I was fortunate enough to find a used RX 580 Gaming X 8GB used locally, while everything was sold out and only paid $350 CAD. While I get 140-230FPS on Overwatch, 120-180FPS on Rainbow Six Siege, I do get stuttering (like light flickering) on Battlefield 1. All of these I play on Ultra settings. I also can't overclock it at all. Stock 1380/2000 works fine, but I couldn't get any more than 1410/2200, but even then it would crash. I had it stable at 1400/2150 for a bit before it crashed as well, so I gave up and stuck with 1380/2000 as it wasn't worth the hassle. I feel like these issues are why the guy was selling it, but it's been working perfect since I kept it at stock speeds. Originally went with the CX450M when I had the RX460, but once I found my RX580 8GB I needed something more powerful, and for $50 tax in, shipped after a $20USD rebate from NCIX, I couldn't go wrong. It's semi modular, the cables look great and it was inexpensive. Paid $21.99 for a pair from Amazon Prime. Also purchased a pair of purple ones for the girlfriend's PC. I am having issues with them making a hitch pitched whine at low RPM's using my Dukase V2 controller. But I'm too new to PC building to understand why this is happening. At it's highest setting, the fans don't make a whine. Was going to purchase an Acer GH246L 144hz monitor at Staples for $249.99 CAD before seeing they had this for $349.99, which was $50 less than ANY online retailer. As I am using an AMD RX 580 8gb graphics card, I figured spending the extra $100 on a better monitor, with more adjustability and Freesync I couldn't say no. Only issue I have is on it's preset settings, anytime I want a slight blue-light filter, it changes to "racing" mode. I absolutely love this keyboard. It's my first mechanical keyboard and I found it on sale at Best Buy for $99.99CAD. My good friend has the K70 RBG, MX Brown and I honestly feel that this G610, MX Brown is built better. The keys feel stronger, and overall build quality feels better. I also purchased a G410 for the girlfriend and it uses G-Romer keys and I dislike them versus the G610. My next step would be the Logitech G Pro, as I want a 10-keyless G610, but it comes with G-Romer keys, so I'm unsure if I want to pay the near $200 price tag for it. I really wish Logitech made a 10-keyless MX red or MX brown G610. Purchased for $59.99 on sale at Best Buy as I thought it looked awesome. I love the weight of it (some people say it's too heavy, even with the weights removed, but I love it! ), it feels solid and it's very well built. I have a fingertip play style and I'm only 5'6" with small-ish hands, so the mouse is too big for me, but I've gotten use to it. Probably has the best DPI switch out of the mouses I've used as each settings uses a different colour, unlike the G502 and Mamba I've tried which just have one button to go through the DPI settings. Whereas the M65 has an up and down arrow, along with the light. Ah man, I wish I had a budget similar to yours LOL. 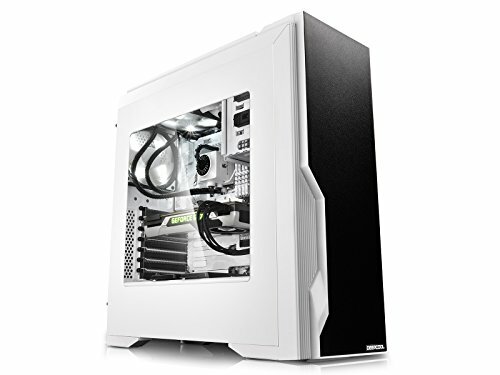 A 256GB 960 evo will be my next purchase! Interesting. Ram is something I still haven't done my research on in terms of how it's actually made and how it actually works, but I believe Samsung based ram is better for Ryzen? I can't remember if that's what I read. You're right. 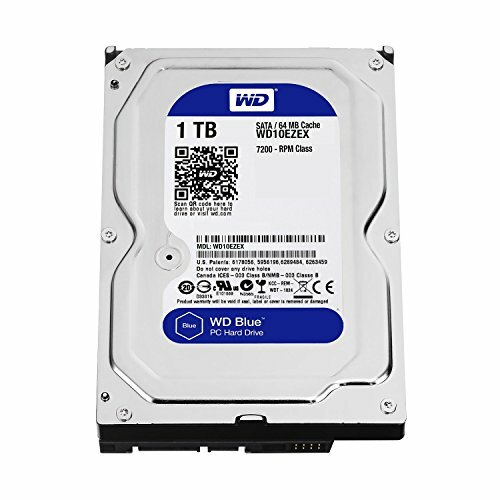 In specific, Samsung b-die is the best type for Ryzen. The problem is how expensive it is. I skipped it myself in my build. Just hoping it gets to 2933 and I'll be happy. I've been running 2933 since a month or two now and it's been running fine, but I have had a few instances where I've crashed during games. I may try at 2400 just to see if I don't crash at all. Anyway, I think the stuttering and flickering issues might also have to do with the monitor not being FreeSync compatible, so I would recommend that you save up for a 60-144hz monitor with FreeSync, and if you fancy yourself smoothness, then you can also opt in for a 1ms refresh rate. But other than that, I think you got yourself one awesome build. The MG248Q is actually a 60hz-144hz Freesync monitor! 144hz and 1ms. Now that Ryzen 3 has come out, if you're on a budget get yourself a Ryzen 1200, overclock it to 4.0Ghz and you have the same exact potential in gaming as any of the Ryzen 5 4c/8t chips. You can also get an RX570 for less which is only slightly worse at gaming than the 580, but you'll save so much more and can get your PC quicker! Ah! I totally missed that! Sorry for not looking closely. And that's a pretty good monitor you got there then. And I was thinking of getting those chips, but I'll stick with the 1400 because of the many positive reviews. I will take a look at it, though! I see. I was looking at the 570, too, and I like saw many positive reviews, but I knew that with my waiting, the cards might go away because of mining (I heard that mining is on the low because of how low it is worth at the moment, but I'm still on the fritz about it). All things aside, I am happy that I might be able to get it sooner than later, and if Vega is around and selling for a appropriate price range, then I will definitely go for that card instead. Thanks for the advice though. Yeah the Ryzen 1200 and 1300x have been doing amazing since they're basically Ryzen 5 1400 with only 4 threads instead of 8 threads. Similar to the way intel does the i5. The one thing I will say is the M65 pro is a HUGE mouse and one of the heaviest on the market (I like the weight), I'm only 5'6" and have small hands. I got use to it, but I feel much more comfortable on my buddy's Logitech G502 spectrum. It's so wide that I right click with my ring finger (but on right hand) vs my middle finger which is traditionally how it's used. Thanks for that info! I was actually debating whether to get a different mouse, and I couldn't really decide well since I like the aesthetics of the mouse as well as the lighting. If you have any mouses that are similar to the one I have and is the same or lower price range, I'll definitely get it. I will take a look at the G502, though.